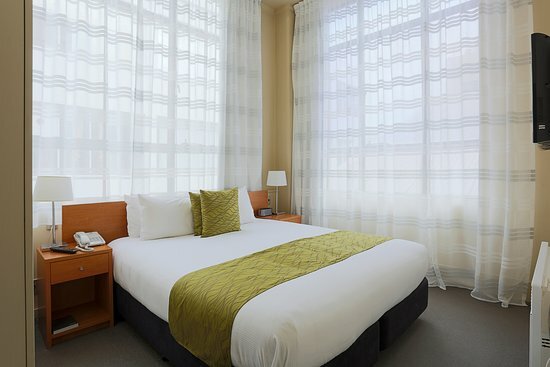 Centrally located 38 spacious first-class units, plenty of off-street parking, cooked & continental breakfasts. 4 minute drive to ILT Stadium Southland! Free Wi-Fi in all units. 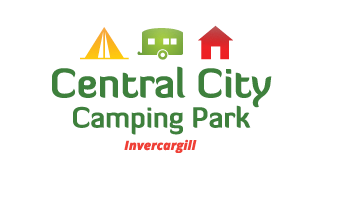 From comfortable, homely en suite cabins, to camping sites big & small. 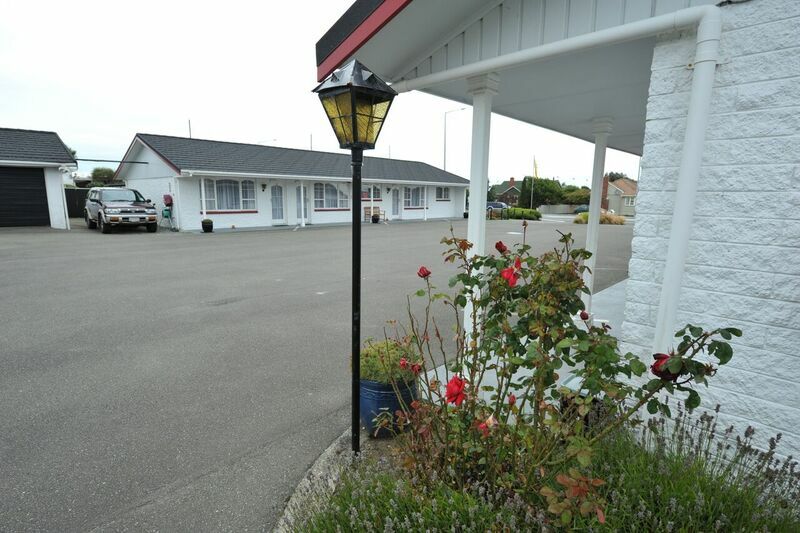 A quiet retreat, near restaurants and parks in beautiful Invercargill. Be our special guest and share an evening of relaxation and friendship. 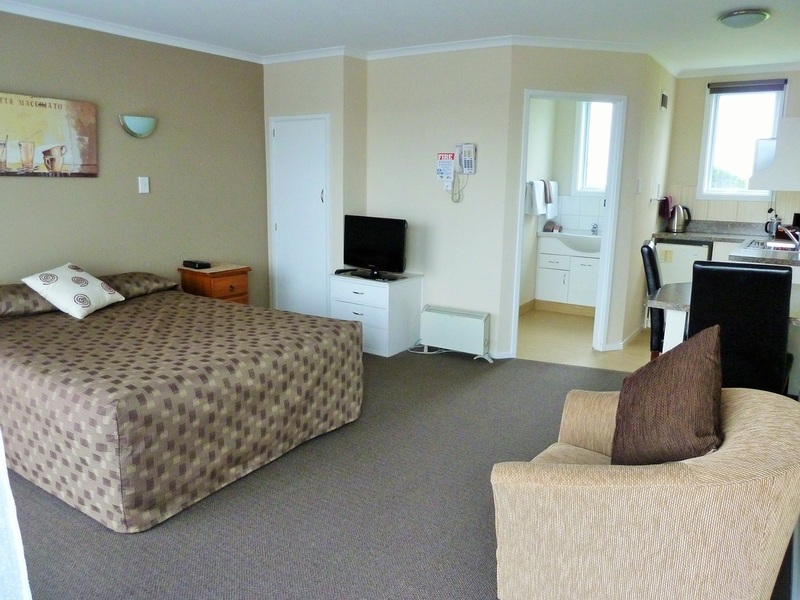 Here at Queens Park Motels, you can enjoy the best of both worlds. 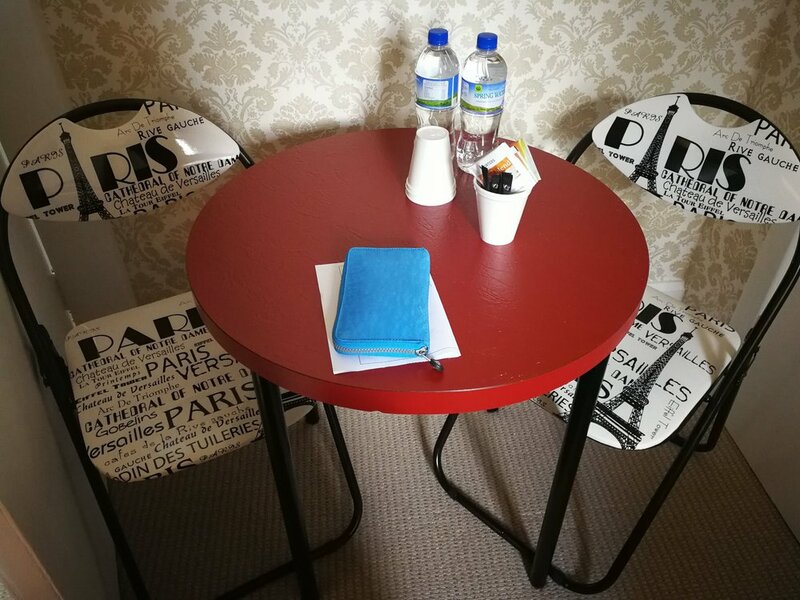 Our quiet location Star Historic Accommodation on the edge of the Queens Park gardens provides a relaxing, quiet, comfortable, stay while enjoying a convenient central location. 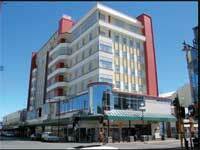 Queen�s Park Motels are a family friendly motel. 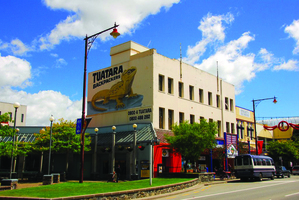 Stay in the heart of Invercargill in the middle of the CBD within walking distance of the best of the shopping, a selection of great restaurants and only 5 minutes' walk from the brand new Classic Motorcycle Mecca. 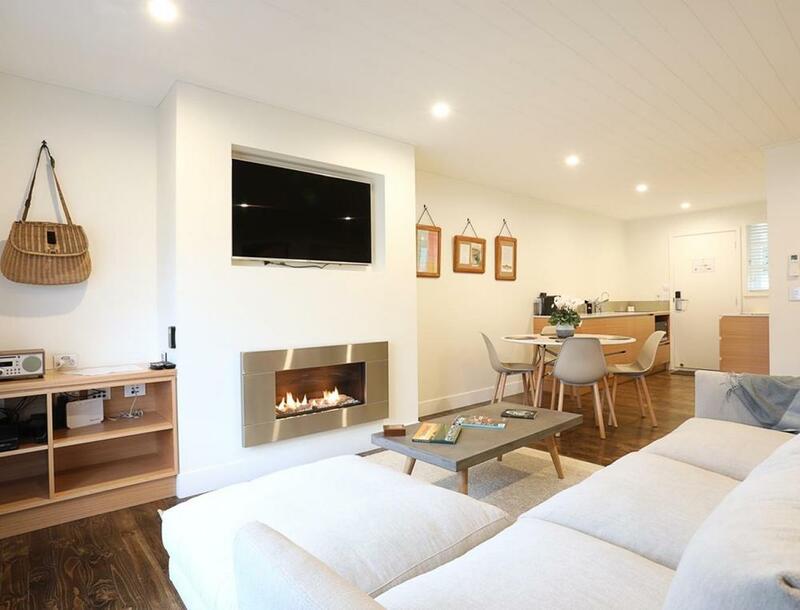 The Lodges At Transport World offer six boutique apartment units. The Perfect option for guest looking for the sanctuary to relax. 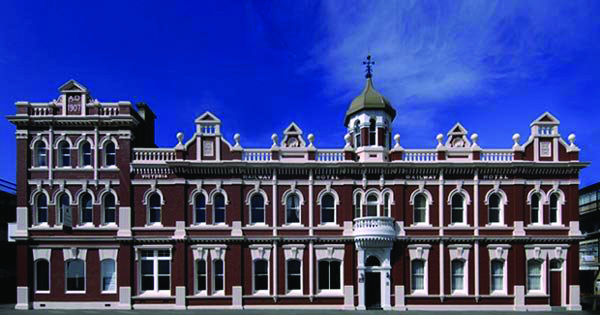 110 beds in the heart of Invercargill with onsite information centre, booking agent and popular fully licensed cafe offering espresso, brunch, lunch, burgers and fresh juices.